Acacia has been accredited by the following industry bodies. In order to qualify, it is necessary for us to comply with a number of standards and policies regarding quality of service and authenticity as set out by each of the below bodies. For further information on each, please view our accreditation's below. The Association of British Travel Agents offer support, protection and expertise so that you can have confidence in ABTA and its members. ABTA makes their commitment by having members abide by a strict Code of Conduct (available at www.abta.com). This code of conduct governs areas such as accurate advertising, trading terms that are fair, booking changes and managing client complaints. 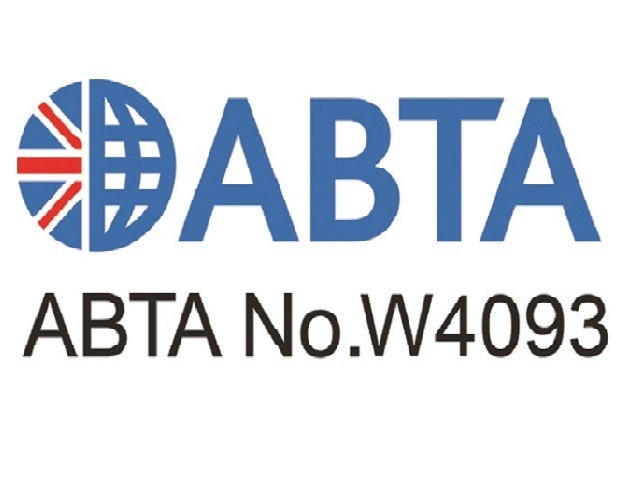 ABTA also protects travellers who book packages and 'flight-plus' holidays in the UK with ABTA members by protecting them financially in the event of a company failure. The Air Travel Organiser's Licence is necessary by law for every UK company that sells air holidays and flights. 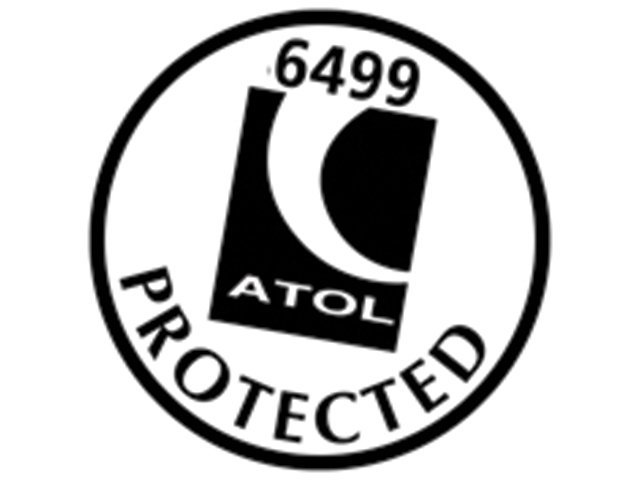 ATOL protects you when you book a holiday with a UK company and ensures you do not lose money or become stranded if your travel company collapses. The licence is backed by the UK Government. 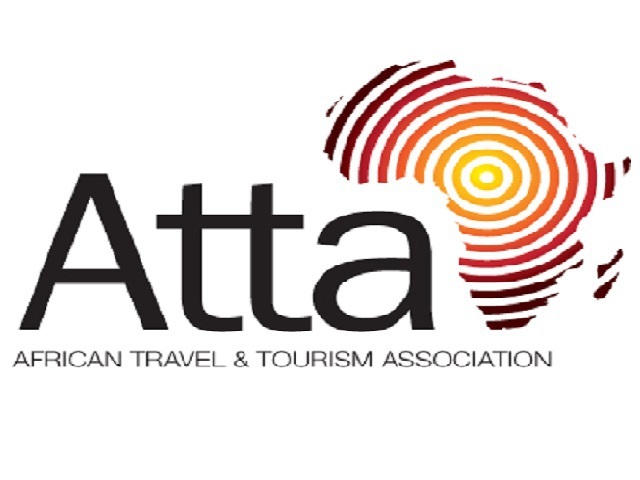 The African Travel & Tourism Association (Atta) is a member-driven trade association that supports businesses in Africa by representing buyers and suppliers of tourism product across 22 African countries. With over 550 members, the Atta platform offers extensive opportunities for networking, marketing, education, and the dissemination of information to all members associated. Constituting quality control of African Tourism through tourism ministries, authorities and other associations. 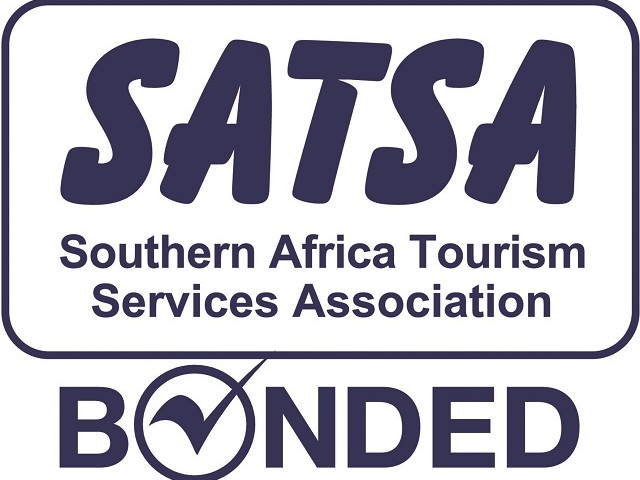 The Southern Africa Tourism Services Association (SATSA) is a member-driven association. Offering a Code of Conduct for inbound tourism SATSA approved service companies, ensuring a high level of quality in the tourism industry. SAYTC joins forces with SATSA while retaining a unique identity as The South African Youth Travel Confederation (SAYTC) - a non-profit trade organisation representing the youth tourism industry. SATSA provide buyers with quality advice and references to assist in making informed decisions, key services and benefits as well as representation at local, regional and international trade shows and conferences. The aim of SAYTC is to market South Africa on a global scale as a preferred youth tourism destination and to establish a professional youth tourism industry based upon accreditation and guidelines. Members of SAYTC have been approved and must abide to the Code of Conduct ensuring the common good of both the buyer and the company. SATOA (South African Tour Operators Association) is a non-profit tourism association that promotes travel to Africa and the Indian Ocean. SATOA was formed in 1982 and is managed by a committee in the UK on behalf of its members. SATOA promotes travel to Africa while providing members with a platform to promote their products and create new business opportunities. BS 8848 provides a specification for organizing and managing visits, fieldwork, expeditions, and adventurous activities, outside the United Kingdom. The underlying principle of BS8848 is that Frontier/ Society for Environmental Exploration is responsible for all aspects, including safety, of a venture provided either on a voluntary basis or in return for payment. The East African Wildlife Society (EAWS) aims to protect endangered, rare or threatened species and habitats in East Africa. 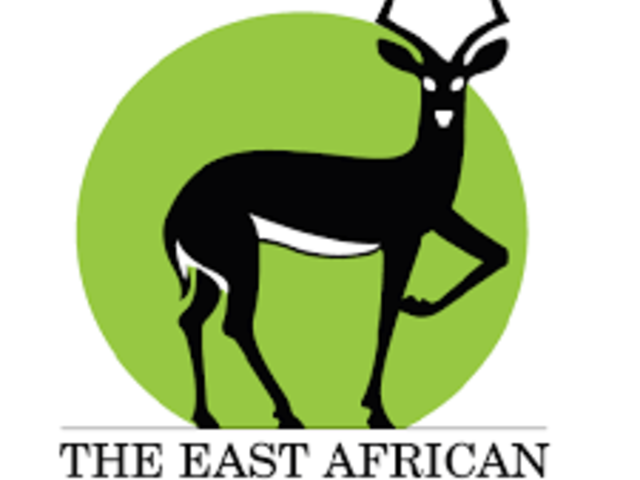 The East African Wildlife Society (EAWS) is a membership-based non-government conservation organization founded in 1961. This organisation seeks to improve the conservation and environmental issues in both Kenya and Tanzania.